This November, Sugarfree Sweetheart will be joining in the worldwide efforts to raise awareness about Diabetes. I urge everyone to participate with your questions, comments, shares, and of course, your contributions for Diabetic-Friendly Food Week, scheduled for the fourth week of November! The 14th of November is celebrated as World Diabetes Day. 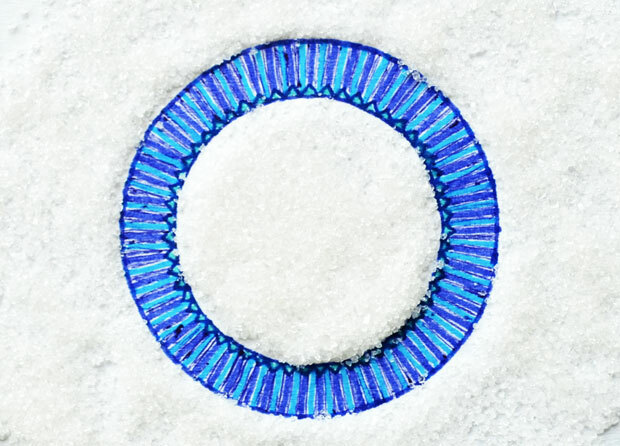 The Blue Circle is the symbol of Diabetes. Here’s the Diabetes symbol drawn on paper and surrounded with, you guessed it — sugar! 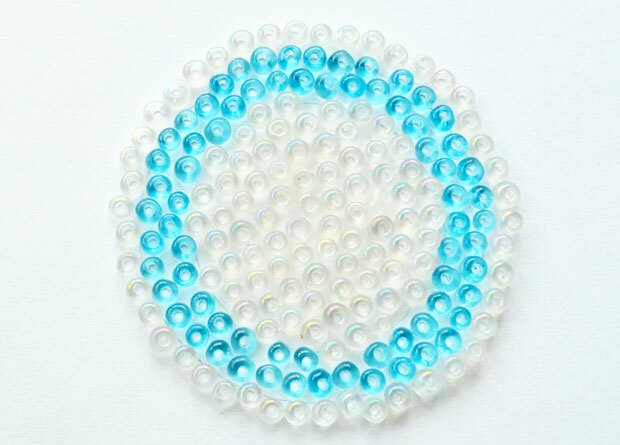 I’ll leave you with one more Blue Circle, this one made out of tiny little beads! Unite for Diabetes! Thanks for sharing. i didn’t know about diabetes awareness month. Now I know. Have a lovely week! Just found your blog. Following it and looking forward to being better informed!